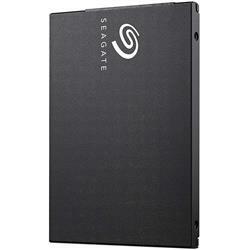 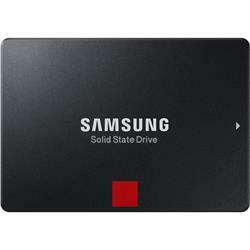 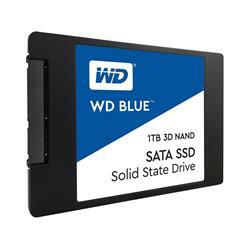 As a popular storage solution for laptops and computers, SATA SSD Drives have proven to outperform hard drives over and over again. 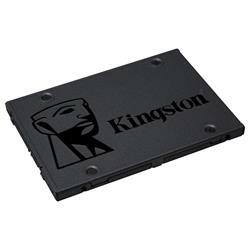 SATA SSDs allow users to instantly boot up their computer, load their programs within seconds, accelerate demanding applications with ease, and more at a fraction of the cost. 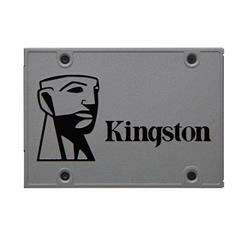 The innovation in each SATA SSD Drive has allowed users to have consistently faster speeds, including uploading and downloading, without compromising the device’s battery life. From a regular hard disc drive using power measured in watts, SATA SSDs substantially reduces this to milliwatts. 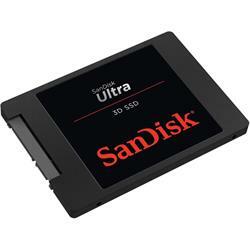 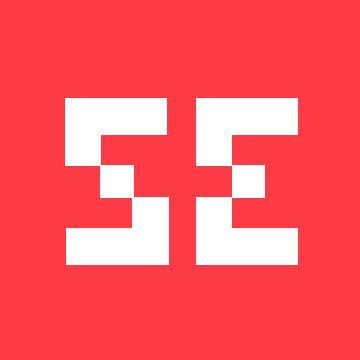 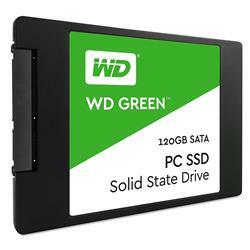 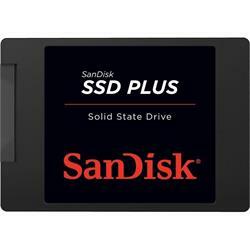 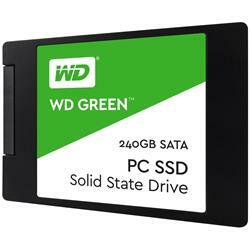 At Shopping Express, we have a range of SATA SSDs to choose from, and if you still cannot decide on which one suits you best, do not hesitate to email us. 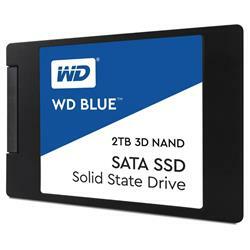 Our experts will be more than happy and ready to provide you with professional advice that will allow you to store and backup all of your important documents, media and data. 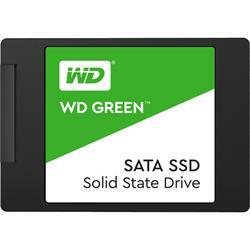 To ensure that you never lose important information ever again, look no further than our range of quality SATA SSD Drives. 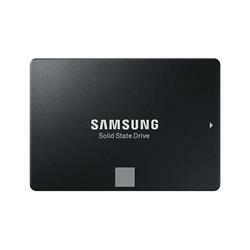 Start shopping online today! 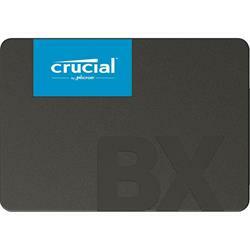 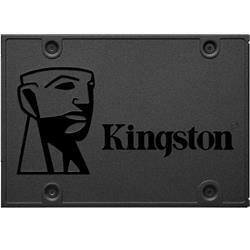 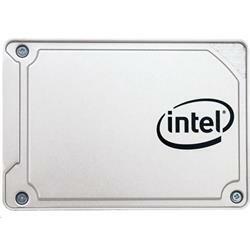 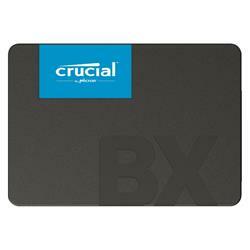 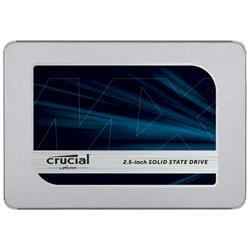 Crucial MX500 1TB 560MB/s SATA 2.5"
Crucial MX500 2TB 560MB/s SATA 2.5"
WD Blue 3D NAND 250GB 550MB/s 2.5"